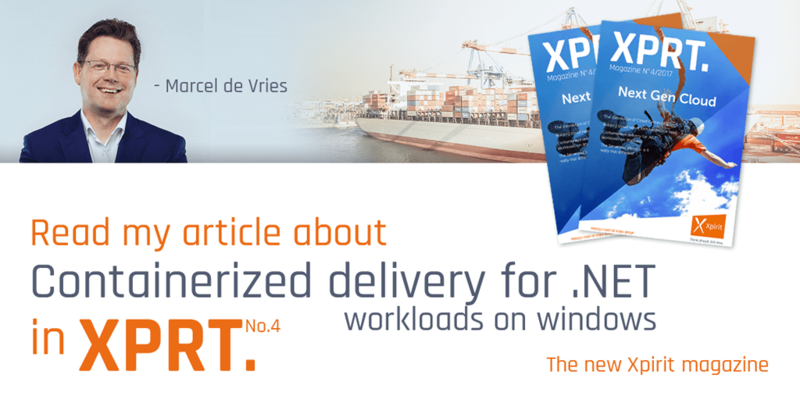 You also migth want to check out our Xpirit Magazine that contains tons of extra information on Microservices, GIT, API Management and more. The articles are about the latest greatest technology we learned about ourselves at conferences and customer engagements. One very cool article in the magazine is on the Microsoft Hololens. Alex Thissen and I got the opportunity at the Microsoft Build conference to take the Hololens Academy and we programmed for the hololens almost a full day. In this article we share what we learned and we even got real code samples that we got from the team to show in the magazine. But hey you probably just want to download the presentations from Techdays, so here goes. For this last session you also might want to have a look at the demo’s I did in an interview for SSW TV. I did this interview in November 2014 and it just got published. And as always, leave a comment if you have feedback, remarks or questions. I love to hear from you. The Techdays slidedeck downloads do not work: 404s. Can you make them available again? Yes, not sure what happened to the links, but I changed it now to use slide share to share it. You can download it now via that route, since for whatever reason all my drop box links get killed after a while. Let me know if this works better.